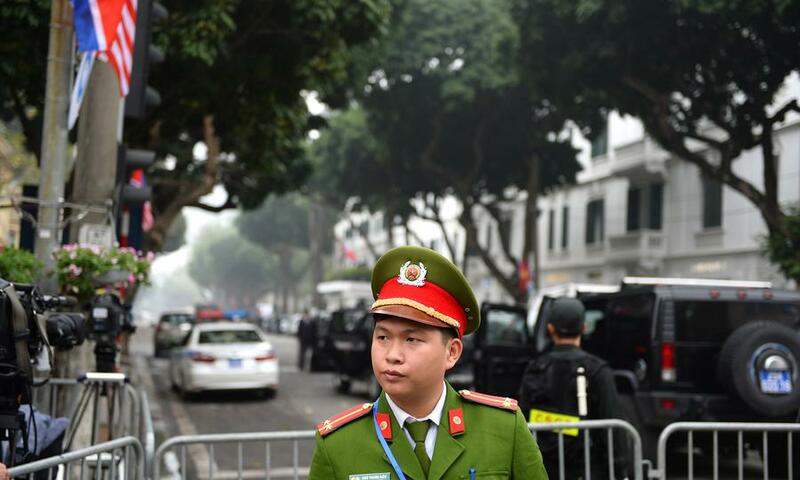 One of Vietnam’s most prominent political prisoners was released and exiled after almost six years of arbitrary detention and harsh treatment. Dang Xuan Dieu arrived in Paris today following sustained pressure for his freedom from the EU, human rights groups, elected officials, and Vietnamese at home and around the world. 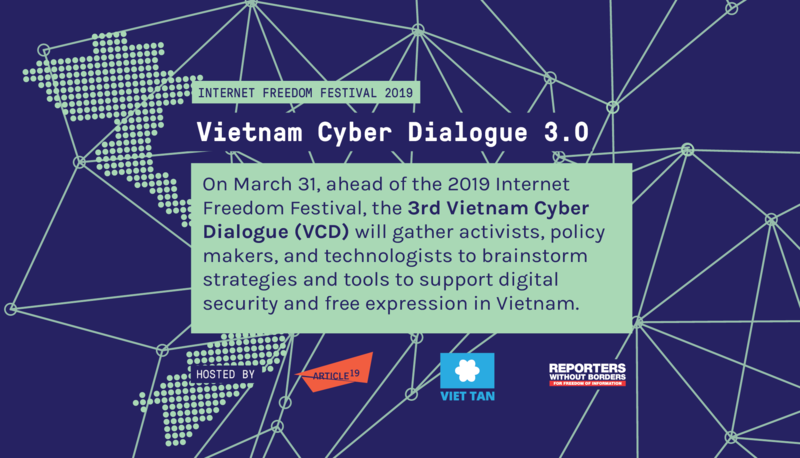 A blogger, community organizer, and member of Viet Tan, Dang Xuan Dieu was arrested by the Vietnamese authorities in July 2011 during a widespread crackdown. Dieu was subsequently convicted, along with 13 other peaceful activists, of “attempting to overthrow the state” (Article 79 of the Vietnamese Penal Code) and given a 13 year prison sentence. He refused to accept guilt and, in an act of civil disobedience, refused to wear a prison uniform. He was often beaten in prison and not given adequate food or clean water. Dieu protested the mistreatment by going on prolonged hunger strikes. The United Nations Working Group on Arbitrary Detention (UNWGAD) ruled in 2013 that the Hanoi government violated Vietnamese and international law by arbitrarily detaining Dieu and his colleagues. In Opinion No. 26/2013, the UNWGAD found that the Vietnamese government criminalizes peaceful political activity, including freedom of association, through its use of Article 79. The UNWGAD petition was filed by Allen Weiner of Stanford Law School who serves as the international lawyer for Dang Xuan Dieu. Two fellow activists from the trial, Ho Duc Hoa and Nguyen Dang Minh Man, remain in prison. Their continued arbitrary detention is a flagrant violation of international law. 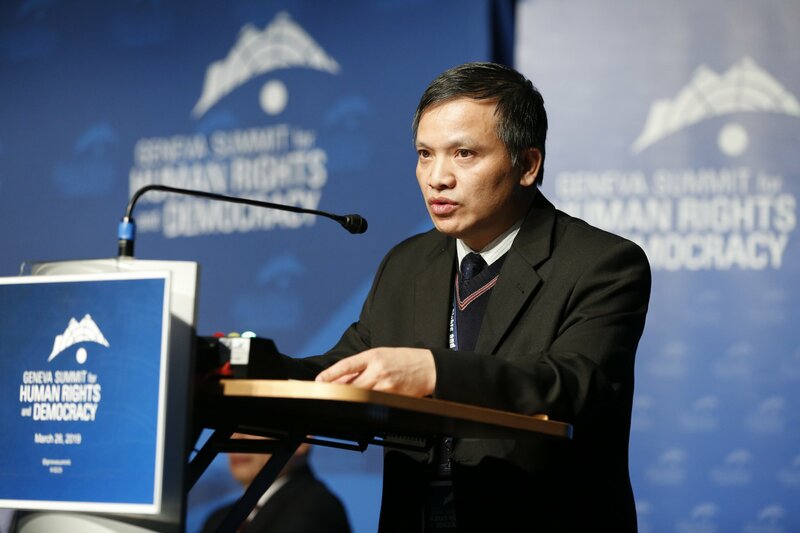 Along with other human rights groups, Viet Tan will continue to advocate for the unconditional release of all prisoners of conscience in Vietnam. The mission of Viet Tan is to overcome dictatorship, build the foundation for a sustainable democracy, and demand justice and human rights for the Vietnamese people through a nonviolent struggle based on civic participation.